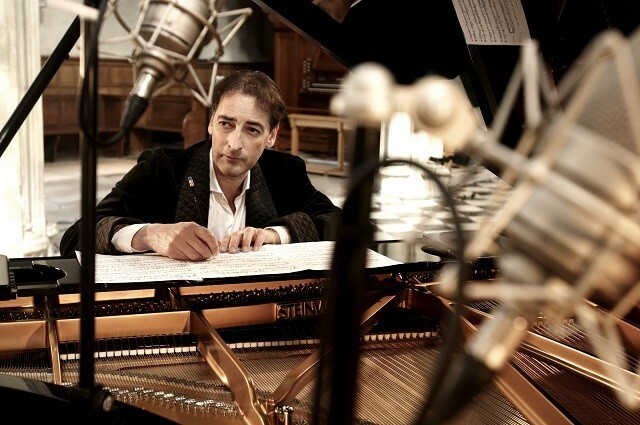 Alistair McGowan is a hugely popular impressionist, stand-up comedian, actor, writer…and latterly, pianist. After the success of ‘The Piano Album’ (Sony Classical) Alistair is on tour with this tremendous show bringing together all his talents. Expect a lot of beautiful music (with the odd mistake!) and more than a sprinkling of his trademark impressions.